Disclosures: Easement On Property Per Town Of Salisbury. Please Review Attached Deed With Easement For More Information And Elaboration. Four Parking Spaces Includes 2 On Street Spaces, But Are Not Permitted Spaces. Please, send me more information on this property: MLS# 72478903 – $799,000 – 9 9th St W, Salisbury, MA 01952. 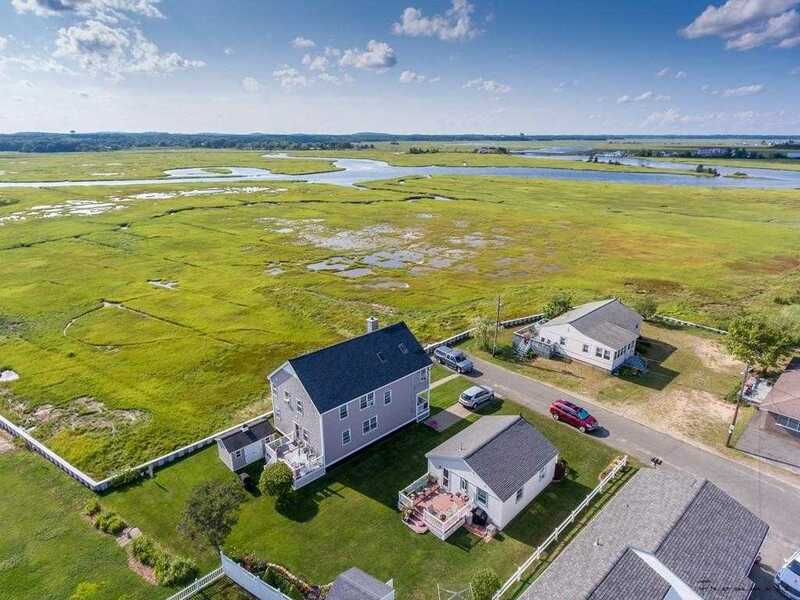 I would like to schedule a showing appointment for this property: MLS# 72478903 – $799,000 – 9 9th St W, Salisbury, MA 01952.